Universal polish, for all coachworks metal or polyester - chrome - leather - upholstery, etc. Also recommended for removing and cleaning spots of tar on coachworks. Contains components which assure a long-term protection. 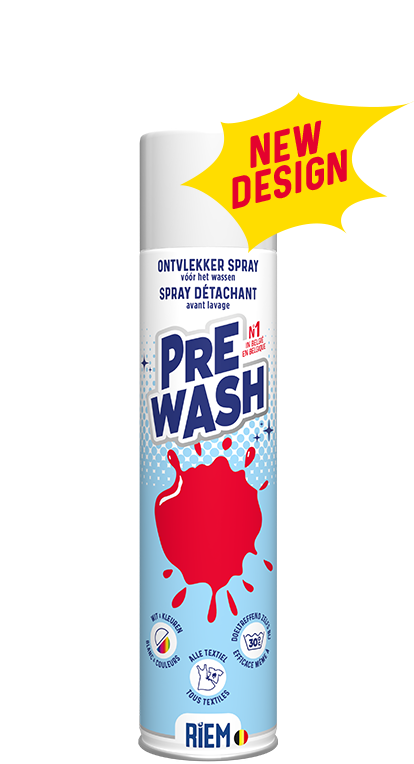 Spray at about 30 cm distance on well dried surfaces. Spread and polish with a rag or a polish cotton wool.